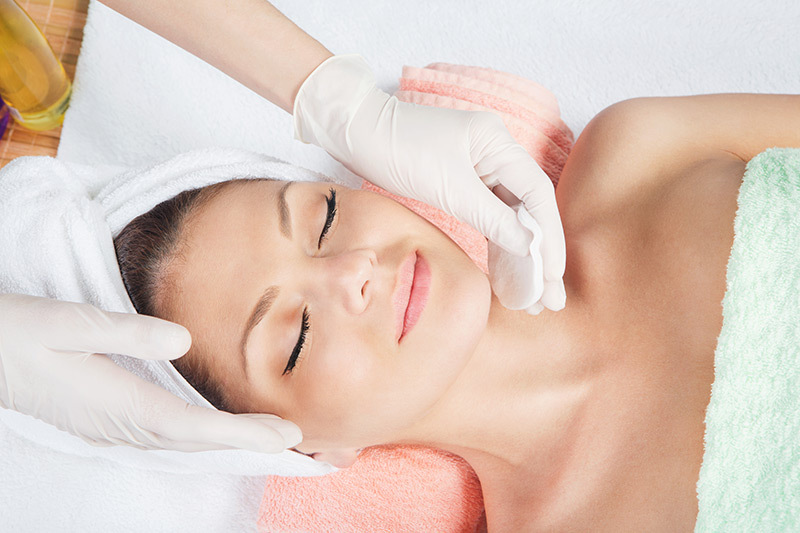 Salicylic Peel treatments are best known for removing acne scarring and discouraging acne breakouts. Acne occurs largely due to the sebum that is secreted by your overactive sebaceous glands. The excess sebum clogs the pores on your face and body, supporting the growth of bacteria. As the bacteria grow, acne forms. The salicylic acid found in Salicylic Peel treatments are fat soluble, so they are able to go deep into your pores to dissolve the sebum and kill the bacteria. The result is fresher, younger-looking skin that is free from blackheads and acne blemishes. How Do Salicylic Peel Treatments Work? 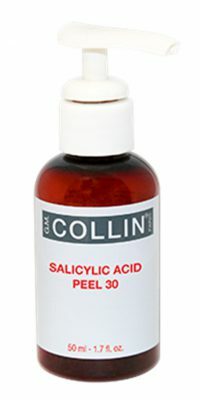 Salicylic Peels are made from salicylic acid, a beta hydroxy acid that is derived from tree bark and also used to make aspirin to help provide an anti-inflammatory effect. A Salicylic Peel digs deep into the skin’s pores to exfoliate the skin and penetrate pores to kill the bacteria that lead to acne–all while keeping the skin from swelling and working to soothe the surface of your skin cells. Tolerated well by most skin types, it is a popular peel to help clients with acne breakouts with the added benefit of providing them with anti-aging effects. 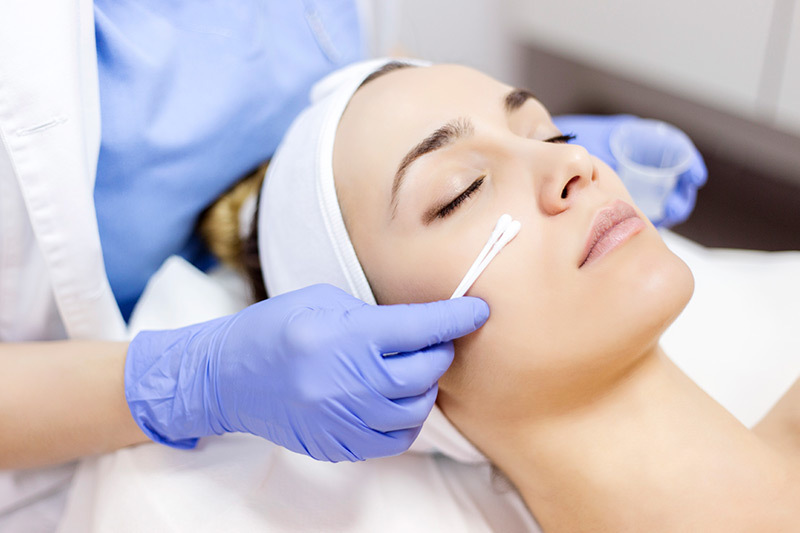 Q: How long does a Salicylic Peel facial take? A: In total, expect your Salicylic Peel treatment to last 30 minutes. Q: Are Salicylic Peel treatments just for the face? A: Salicylic Peel treatments can also be used on other parts of the body such as the chest and back to treat acne. Q: Is a Salicylic Peel treatment painful? A: It is normal to feel a slight burning sensation during the treatment for about five minutes followed by a stinging sensation. Q: What should I expect after a Salicylic Peel treatment? A: You will feel that your skin is tender. Don’t pick, scrub or exfoliate your skin to remove skin prematurely. Make sure to protect your skin from the sun by using a sunscreen that is at least SPF30 or greater.